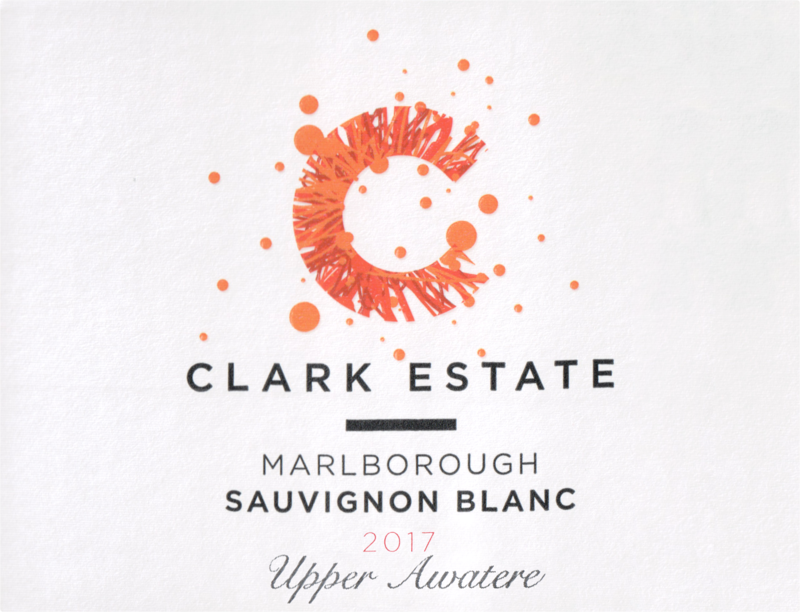 "From the Upper Awatere Valley, this delicious offering is filled with fabulous flavours of nectarine, feijoa, passionfruit and apple with a touch of kaffir lime note. 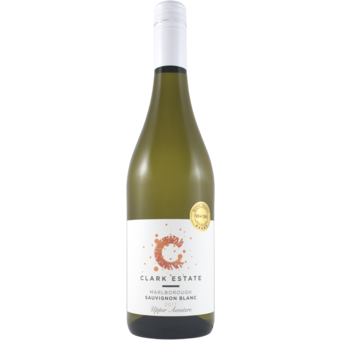 The palate delivers excellent fruit concentration and intensity, brilliantly supported by fine texture and bright acidity. At its best: now to 2020. $23.00."